Over the past decades, the Mongolian economy has been very volatile. Before the fall of the Soviet Union in 1991, 80% of Mongolia’s trade was with the USSR and one-third of the Mongolian Gross Domestic Product (GDP) consisted of Soviet Union support. As the communist power disintegrated, this support disappeared almost instantaneously. Consequently, Mongolia was driven into a deep recession, which was prolonged as a result of the Mongolian People’s Revolutionary Party’s reluctance to reform economically. The recession led to triple-digit inflation, rising unemployment rates, and a shortage of goods, among other issues. As a result, Mongolia’s transition to its current market economy did not go smoothly. When economic market reforms and private enterprises finally took hold of the economy in 1994, economic growth kicked in again. The growth, however, was mostly the result of an over-allocation of bank credit and therefore accompanied by a severe weakening of the banking sector when Mongolian banks were not able to retrieve all the credit they provided. Fluctuating commodity prices throughout the 1990s, the 1996-1999 Asian financial crisis, and the 1998 Russian financial crisis each had a significant impact on the Mongolian economy. Starting in 2000, economically Mongolia was seen as a regrowth story. The GDP per capita was less than US$475 but it rocketed to US$4000 by 2013. This was the result of a booming mining sector as well as low birth rates among other factors. In the coming years, the figure is expected to grow to US$5000, meaning that Mongolia’s GDP per capita will have increased ten-fold since 2000. The country, however, has been on an economic roller coaster for the past few years. In 2011, several investment banks predicted an economic growth of 20% for Mongolia, rating it as the fastest growing economy in the world. Another prime example of how volatile the Mongolian economic environment can be is an investment law that passed in April 2012, which made it impossible for foreign investors to invest in strategic industries. It was rumoured to be a direct consequence of an attempted purchase of a Mongolian coalmine operation by Chinese state-owned Aluminum Corp. from a Canadian company. The introduction of the investment law was allegedly an attempt by the Mongolian government to prevent the Chinese from selling Mongolian coal to China at low prices. Even though these new investment restrictions were applied to only a few industries, Mongolia earned a reputation for erratic legal changes, and as a result foreign investors fled the country. In the first six months of 2013, Foreign Direct Investment (FDI) dropped 43%. Realizing the importance of FDI, the Mongolian government decided to introduce a set of new investment laws on November 1st, 2013. Foreign investors received the news positively, but ultimately it was a return to the status quo before the regulations of 2012. Nevertheless, Mongolia has taken the first step in the right direction on its path of regaining the trust of foreign investors. 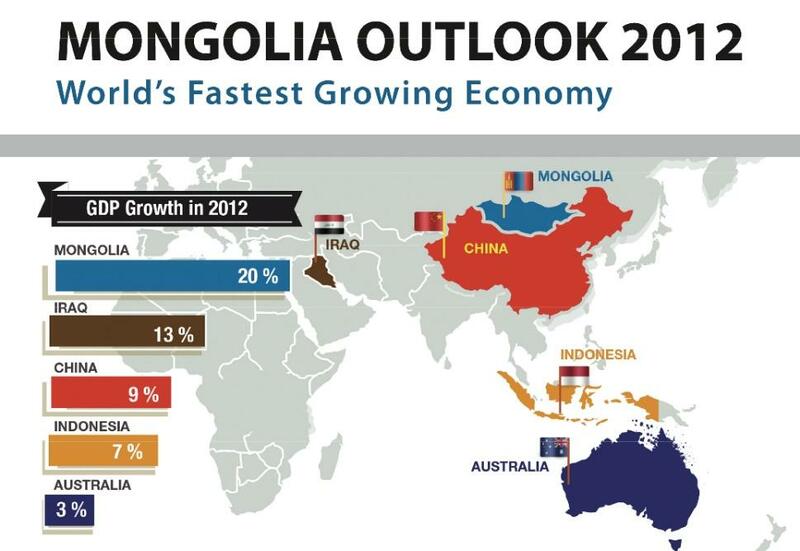 Looking at the future, Mongolia definitely has the potential to be an interesting investment opportunity. Investment bankers argue that there are not many countries with this much potential growth in the coming three to five years, calling Mongolia a “Blue-Sky Opportunity” as they predict “unstoppable” economic growth. Mongolia seems to be more open than ever to accept foreign capital, which is seen among others through the resource extraction that is going to take place under Rio Tinto as they invest about US$300 million in the country. It has the chance to reclaim its title as one of the world’s fastest growing economies. From a portfolio perspective, however, it is a rather tricky story as the Mongolian economy and the country’s primary trading partners are rather undiversified. First, China is by far the most important trading partner of Mongolia as it imports 88.9% of all Mongolian products. Meanwhile, China accounts for 37.6% of the total amount of Mongolian imports. This reliance on China means that a hit to the economic market of China would mean a black eye to the Mongolian economy, but dependence on China is something they have been trying to change. Mongolia created its first Free Trade Agreement (FTA) partnership in early 2015 after three long years of negotiations with Japan. 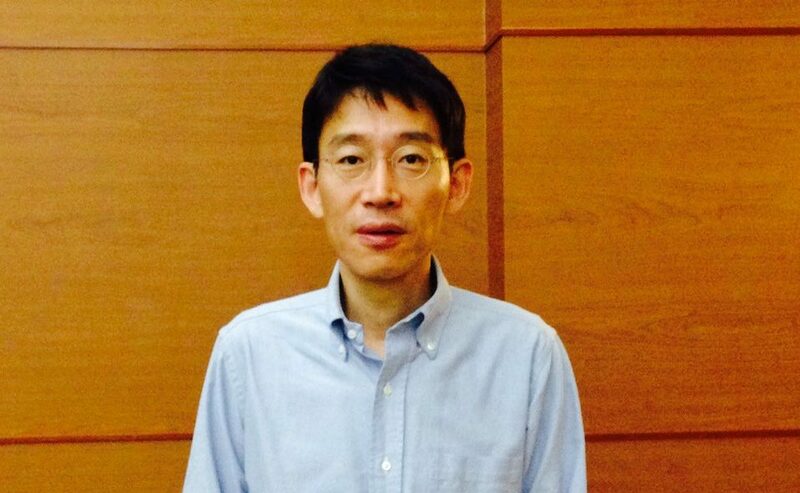 Recently, it has expressed its desire to create a similar FTA with South Korea. However, this is not the only diversification problem that has plagued Mongolia. The Mongolian economy itself is not as diversified as it ideally should be, with 30% of the entire Mongolian industry consisting of mining. Another main industry is the production of cashmere as Mongolia is the world’s second largest producer. Gobi Cashmere, the largest such company, accounted for 21% of the total world cashmere production in 2006. This lack of diversification makes Mongolia prone to externalities that can severely damage their economy. Examples of these externalities are the sharp decreases of metal prices. Similarly, a so-called “Zud” occurred in the winter of 2009-2010. The resulting goat deaths heavily hit the cashmere industry that accounted for 7% of Mongolia’s total export revenues the following year. In the end, Mongolia has been trying to be more open for foreign investments but has shown in the past that its somewhat erratic economic policies make a risky investment. On top of that, the Mongolian economy is vulnerable due to its dependency on China and its lack of diversification. However, Mongolia has reset itself to where it was three years ago when a very positive economic future was predicted. The big question is whether they will make the same mistakes again, or if they will actually manage to capture the predicted gains. If the latter is the case, and the Mongolian economy can actually become more stable and diversified, it would be worthwhile to invest in the Mongolian market as it pushes to new heights.